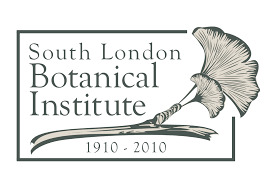 Find out about the plants in the garden at the South London Botanical Institute. The gardener, Sarah Davey and member Rupert Hughes will be updating the plant names and labelling combined with some basic botany and plant identification. All welcome to come and learn and help.